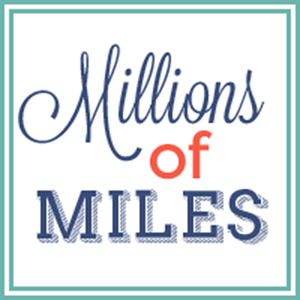 Millions of Miles: I love a good cause! His name is Xavian and he is the son of one of my high school friends. 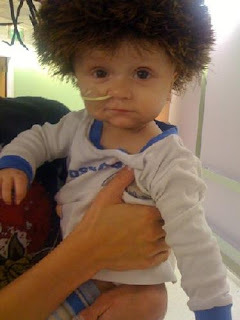 When Xavian was just a couple of months old, he was diagnosed with brain cancer. After countless rounds of chemo, Xavian has been cancer free for about 4 months! 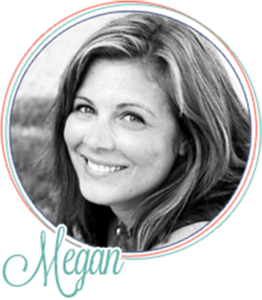 His mom and dad are working tirelessly to raise awareness about pediatric cancer. Right now they are raising money through the American Cancer Society's Relay for Life. The Relay for Life funds research for cancer in hopes of finding a cure, so that other families don't have to go through what Xavian's family has had to endure. They aren't just asking for your money. They are giving you a chance to win a New Orleans Saints football signed by the Super Bowl Champions themselves! How cool is that? If you'd like to help their team fund a cure for cancer and get a chance to win the signed football, you can check out their WEBSITE for all the details! Sadie in her Poppy Dip!